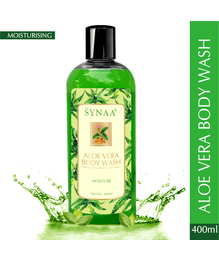 Synaa Rose Body wash - Awaken your skin with irresistibly dewy fragrance of roses. 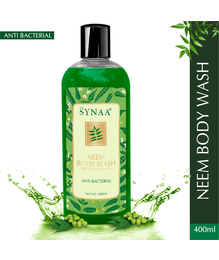 Synaa Rose body wash is infused with the essence of handpicked Bulgarian roses to make showering a pleasend elevating experience. 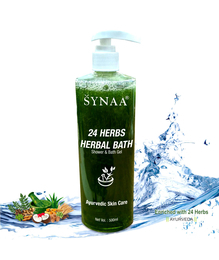 Synaa Rose Body wash - Awaken your skin with irresistibly dewy fragrance of roses. 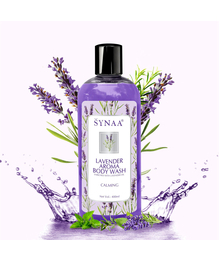 Synaa Rose body wash is infused with the essence of handpicked Bulgarian roses to make showering a pleasend elevating experience.